Dubliner Smyth return to the subject of his native cit as he also extends his geographical and thematic reach in poems that are typically thoughtful, quiet-spoken and assured. Gerard Smyth was born in 1951 in Dublin where he still lives and where he worked for over 40 years with The Irish Times, writing on cultural matters and as Managing Editor with responsibility for the paper’s literary and arts coverage. His poetry has appeared in publications in Ireland, Britain and the United States, since the late 1960s, as well as in translation. 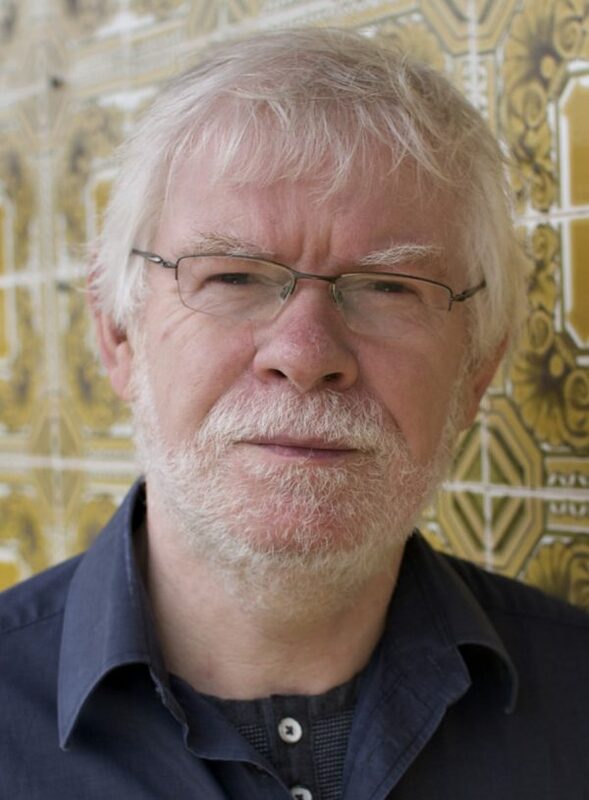 His eight collections include A Song of Elsewhere (2015), The Fullness of Time: New and Selected Poems (2010), as well as Daytime Sleeper (2002), A New Tenancy (2004) and The Mirror Tent (2007). His first volumes of poems were published by New Writers’s Press in the late 1960s and 1970s. He was the 2012 recipient of the O’Shaughnessy Poetry Award from the University of St Thomas in St Paul, Minnesota. He is co-editor, with Pat Boran, of If Ever You Go: A Map of Dublin in Poetry and Song which was Dublin’s One City One Book in 2014. He is a member of Aosdána and Poetry Editor of The Irish Times. See also www.gerardsmyth.com PERSONAL STATEMENT "At this stage of my writing life memory and personal places have a central role in my work. Since my first poems in the 1960s, the irresistible appeal of poetry has been its multiple range of functions – as a form of succinct storytelling, as melody and soundscape, as a medium to capture the spirit of place, memorialise and elegise, lament, pay homage, bear witness and celebrate. What the lyric can achieve surpasses all other forms. Jane Hirshfield nailed it when she said that poetry is “as grand a technology as I know for the netting and distillation of vastness, condensing huge swaths of existence into something portable, memorable”.